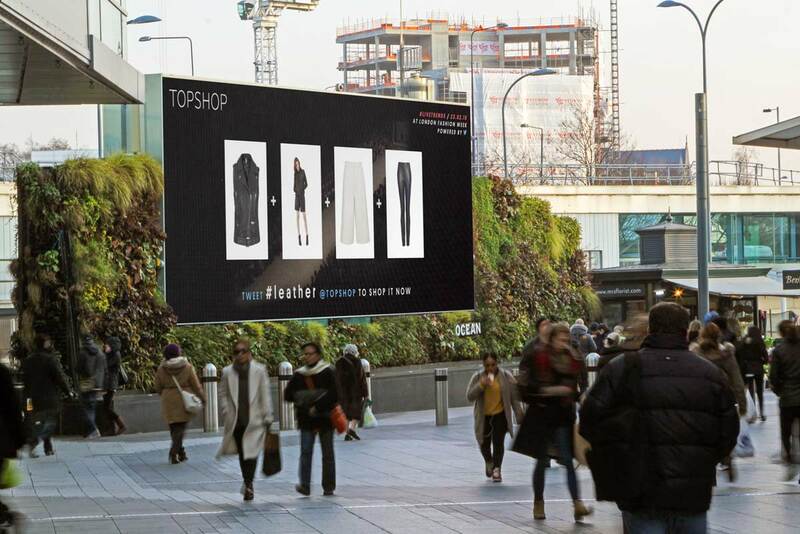 With so much distraction in consumers’ lives today it can be hard to catch their attention when they are out and about. 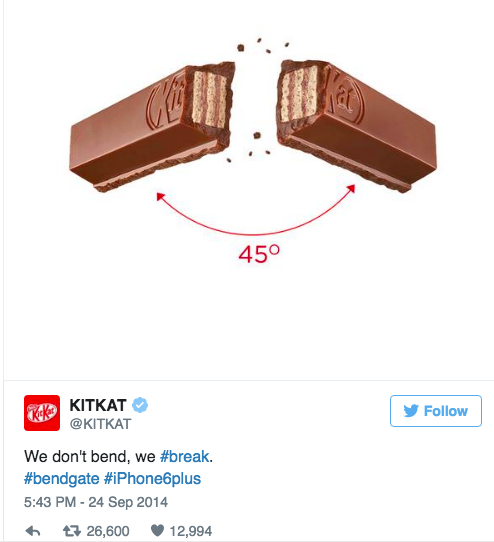 Let’s talk about the way brands get engaged with events and consumers in real-time. How does real-time marketing help brands to catch the momentum and achieve timely, relevant and consistent audience experiences? We’re bringing you some tips with examples that you can use to inspire your own marketing strategy. The faster you can react the bigger advantage you can gain over competitors. 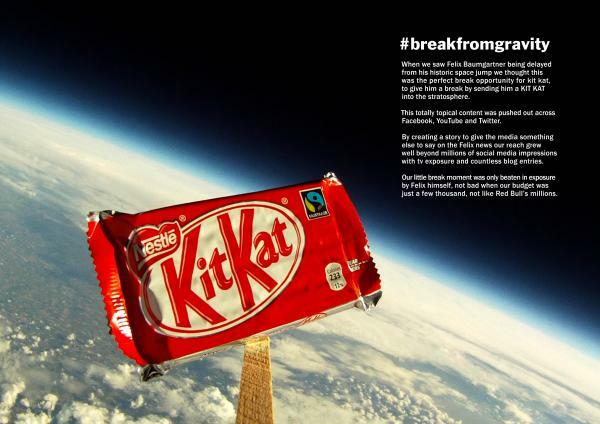 Linking outdoor campaigns with other channels such as mobile and social media can help extend the reach of the campaign. 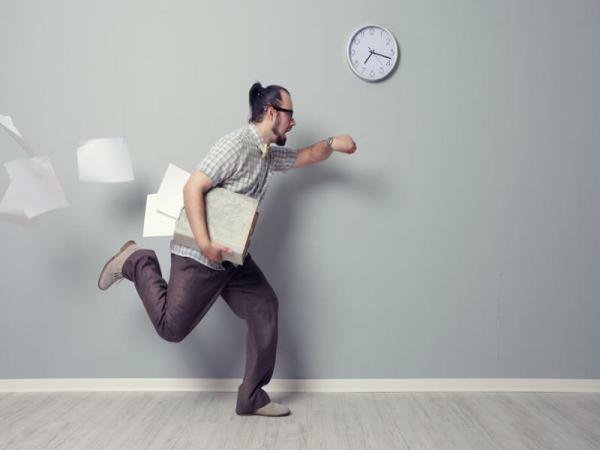 “With technology and the sense of immediacy that everybody has now, it is really shifting customers’ behaviour and influencing what they want and when they want it. Customers want to be part of the conversation. They no longer feel that fashion week is just a trade event but something to really be inspired by; they then want to turn that inspiration into a real ‘buy now’ moment”. Over the three-day period that the campaign ran, sales of products included within the #modernisation trend lifted by 75% compared to the week before the campaign, items that featured as part of the #embroidery collection rose 72% and products that were grouped together under the #paisley trend increased by 42%. Originality is closely related to timing, since often you need to be first to stand out in social media. Social Listening is an effective sales tool. Listening to your customers in real time can give you the competitive edge. 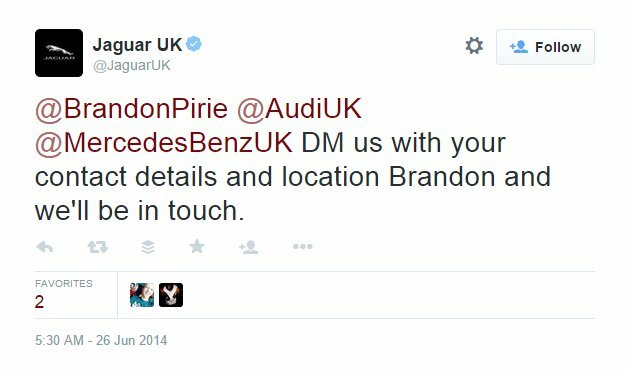 Just like in the case of the British car manufacturer, Jaguar, that was mentioned by a Twitter user in relation to new car purchasing decision. The brand responded to the first tweet within one hour. The Internet is full of users that seek for specific products or services. Brands need to find the way to reach them. 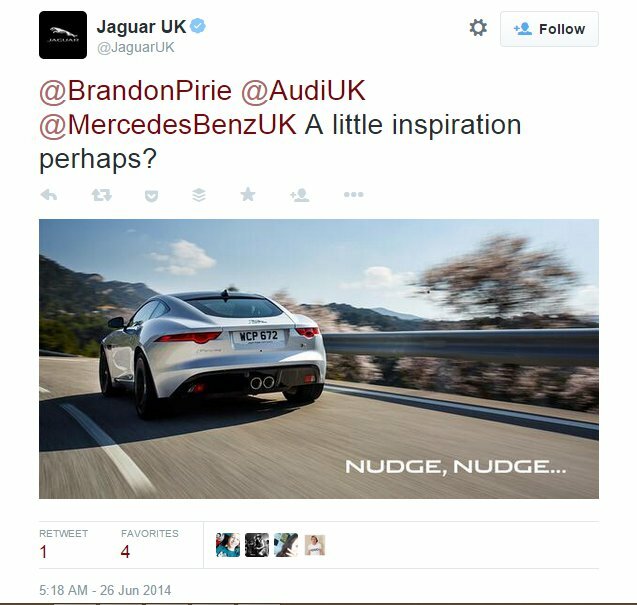 Jaguar grabbed the chance and increased social media reach. 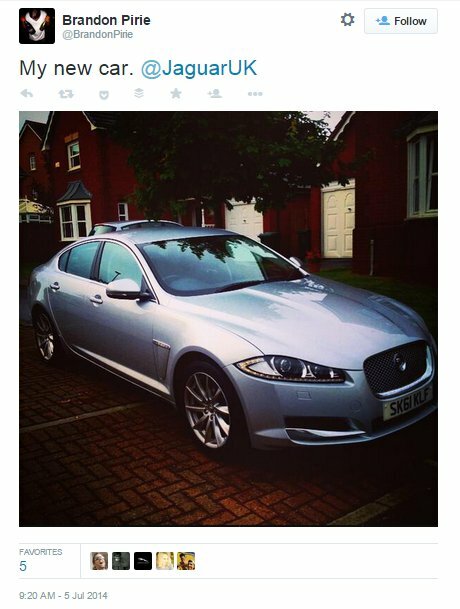 Satisfied customer didn’t forget to share its new purchase on Twitter. To be able to act quickly (without regretting it later) you also need to clearly define what you can and can’t do from a legal standpoint. Go over general boundaries with your legal team and create pre-approved list of do’s and don’ts for your real-time content. In addition, customer interaction is effective, when it is done sparingly and strategically. If you want to learn more about our key customer engagement lessons that we discussed last time!